There is no ‘quick fix’ to quitting smoking. 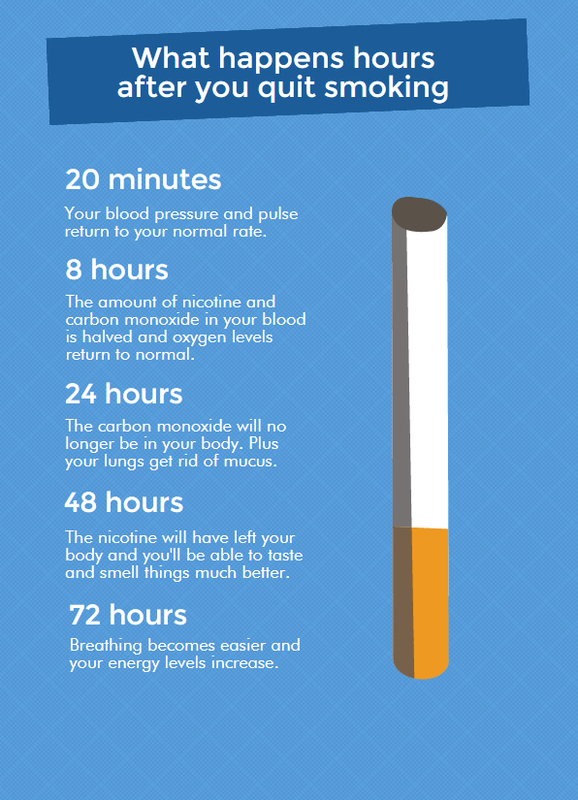 If you want to give up smoking for good you need to take a closer look at your smoking and understand why you smoke. What are the effects of smoking on your life and your future – good and bad? You may find that your level of motivation changes from day-to-day depending on your mood and the situations you find yourself in. Changing your attitude to smoking, making the decision to give up, and changing your lifestyle are important to your success. There are things you can do to help yourself stay focused on your goal to quit smoking for good. Tell family and friends who will be supportive. Remove ashtrays, lighter and matches. Call the Primary Care Centre on 200 52441 to request an appointment with the Smoke Cessation Service, or book via the MyGHA mobile service under the ‘specific clinic’ ‘smoke cessation’ option.